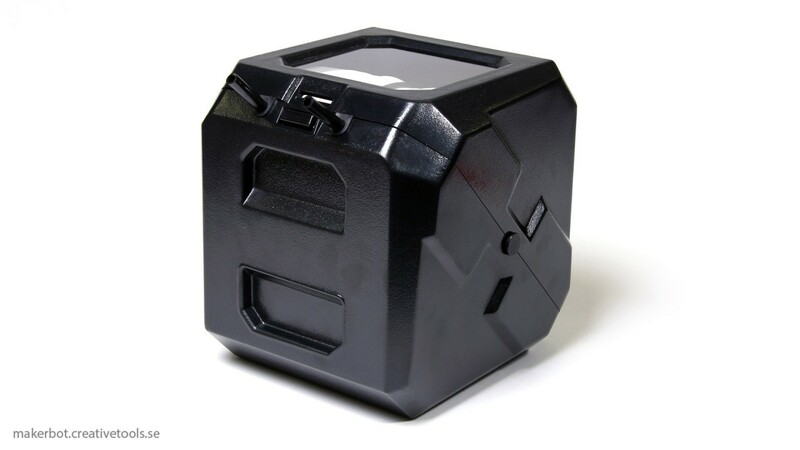 A specially adapted filament case for XXL and XL filament spools for the MakerBot Z18 3D printer. 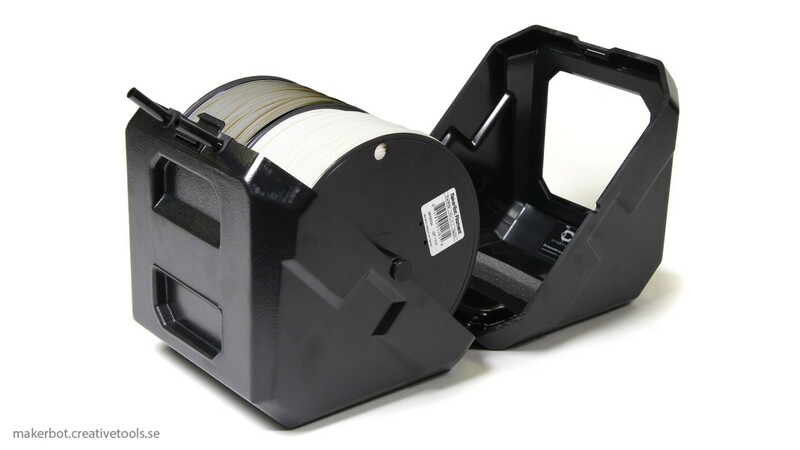 Can hold 1 XXL or 2 XL filament spools simultaneously. 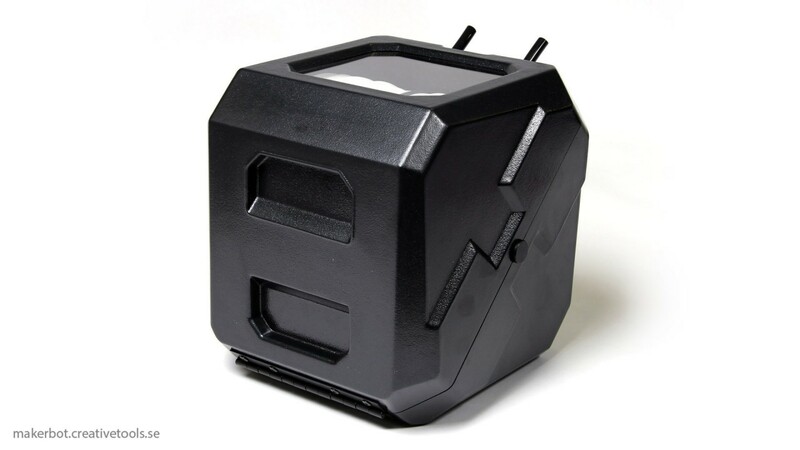 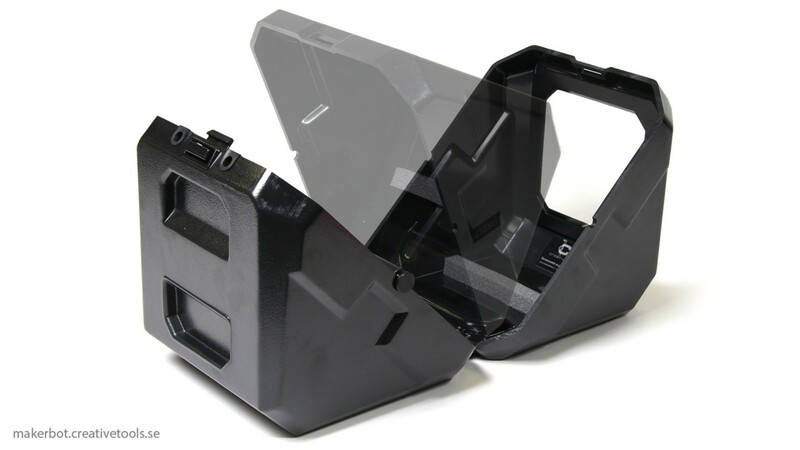 The filament case keeps the filament dust free and stores easily on the MakerBot Z18 Cart. One 4.5 kg XXL filament spool is included in the price. 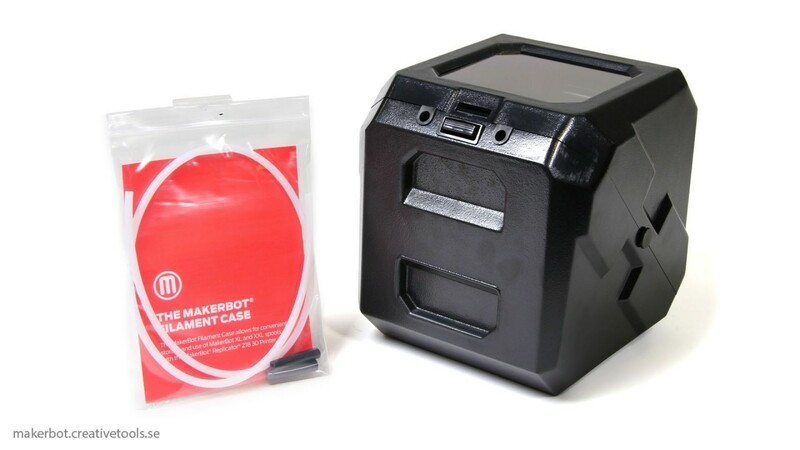 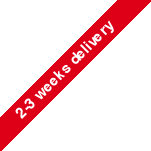 MakerBot - Z18 Cart is a specially designed cabinet where the MakerBot Replicator Z18 is easily m..